Trevor has run and owned his own business since 1973. 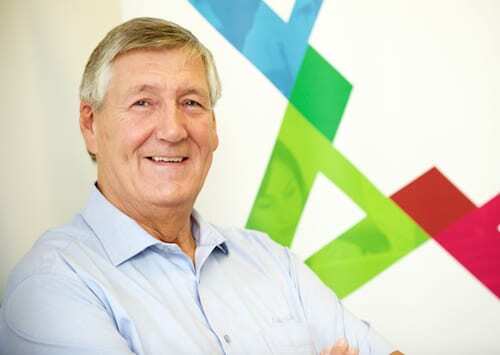 He started in the IT sector in 1983 with a Computer Cabling business which required in depth knowledge of computer systems from IBM, DEC Honeywell etc., with experience running teams of computer cabling engineers with contracts all over the UK. He qualified as a Microsoft Certified Systems Engineer (MCSE) in 1999. He has spent over 30 years in IT with extensive knowledge of cabling, networking and latterly as a Microsoft Systems Engineer.